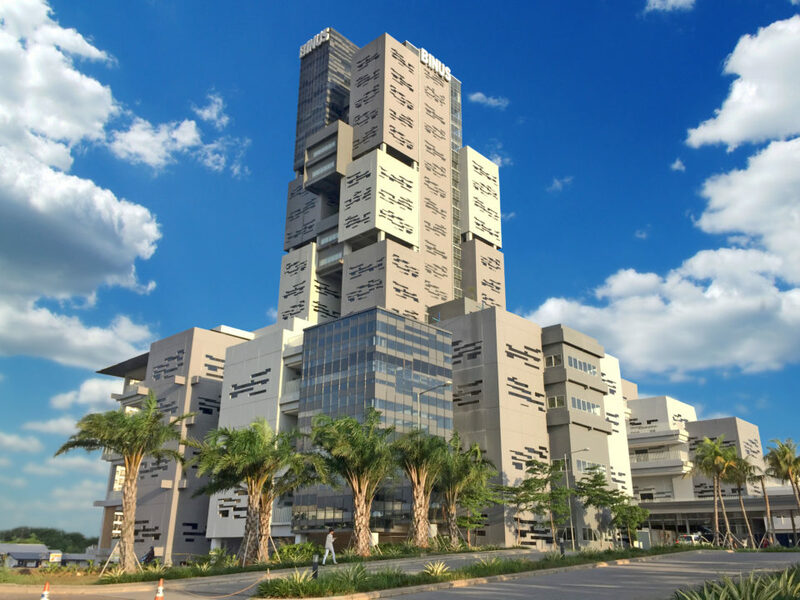 BINUS Business School Undergraduate program comprises of qualified academicians who fulfill national regulation requirements and also business practitioners. BINUS Business School International Undegraduate program is passionate to transform the graduates to become more global, more innovative, and better individuals. 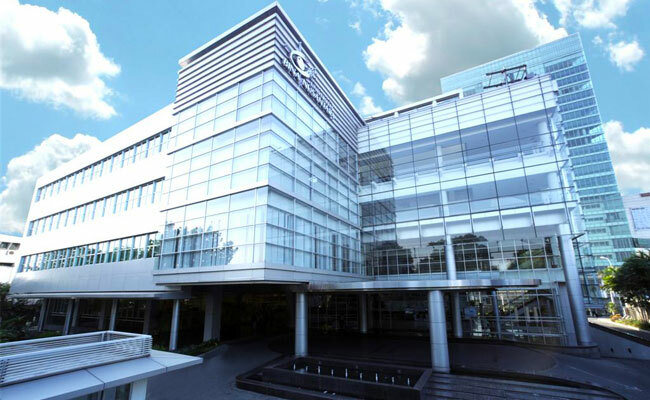 BINUS Business School (BBS) Master of Management program provides diverse and relevant programs that cater to specific needs, such as career advancements, changes in career direction, personal development, or research opportunities. BINUS Business School Doctorate program is a doctoral level program in management which emphasizes the development of knowledge in management by combining the elements of science, best practices, and use of Information and Communication Technology (ICT). It offers concentrations in Business, Marketing Science, and Information System. 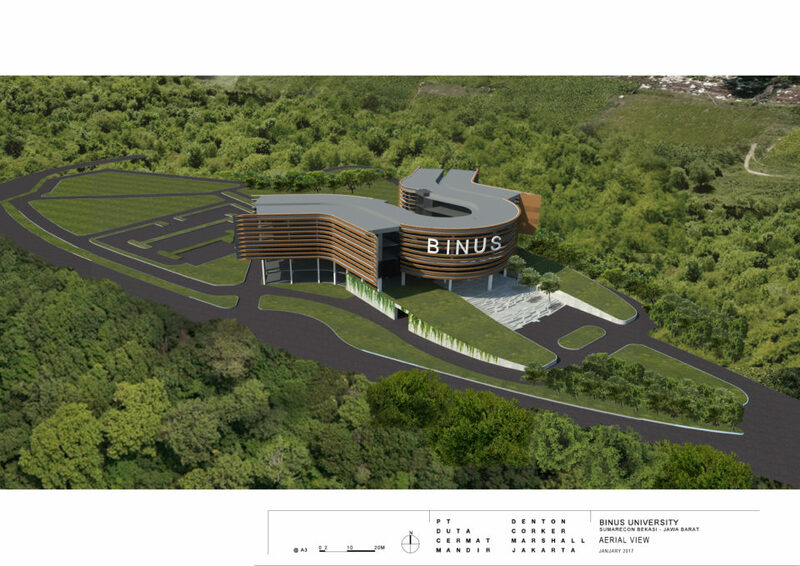 BINUS Business School has been nationally recognized as a business school with ICT driven. The curricula of each program are continuously updated and benchmarked to local and international industries and many reputable national and international universities. The philosophy of education in BINUS Business School is to nurture the knowledge in business management with the willingness to continuously make improvement of the current achievements. One of the significant values that BINUS Business School has is the freedom to innovate which means combining the integrity with a creative and results-oriented spirit. 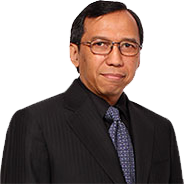 The undergraduate and master degree study programs at BINUS Business School have been awarded grade A from national accreditation agency for higher education (BAN-PT) of the Republic of Indonesia.